To make your 2019 Estimate of Giving or to learn more about Simple Generosity, click the button. We believe that making a financial offering is a an act of worship. It is a means of thanksgiving…not merely as a way of funding the church. 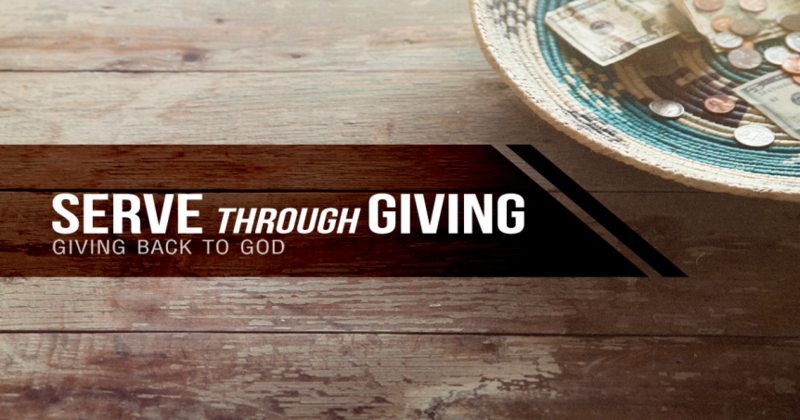 Every gift made to Grace Avenue not only contributes to a variety of important ministries but is one of the ways we respond to the Grace of God in our lives. If you have a problem setting up an offering, please contact [email protected] or call the church office at 972.335.2882. Text a GraceAvenue (no Space) and a dollar amount to 73256. The first time you use the Text-To-Give option, you will be prompted to enter your payment information. The Permanent Endowment was created in 2017 as Grace Avenue looked to the future not only for its current congregation, but for those individuals and families we haven’t yet met or embraced. Here are some instructions the might help you navigate through the process of on-line giving at Grace Avenue.